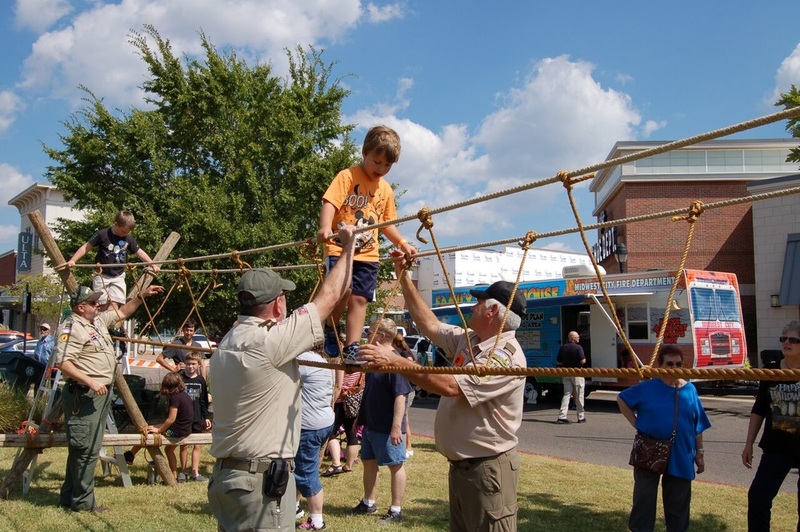 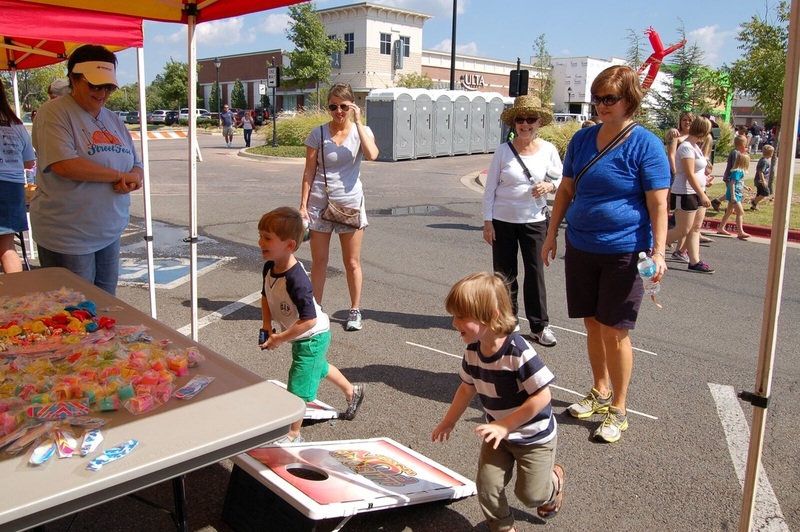 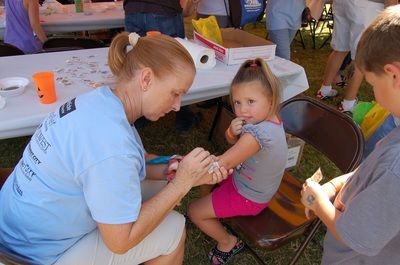 Family-Friendly Fun at Mid-America Street Fest! 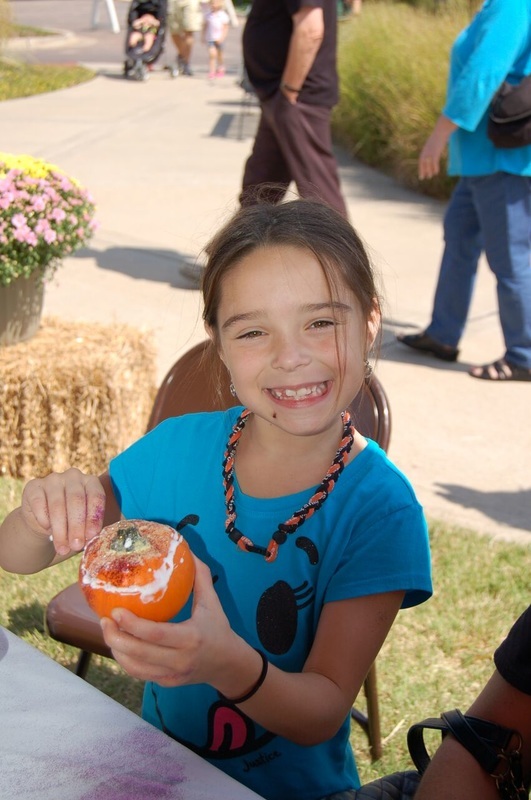 You won’t want to miss the third annual Mid-America Street Fest on Saturday, Oct. 15! 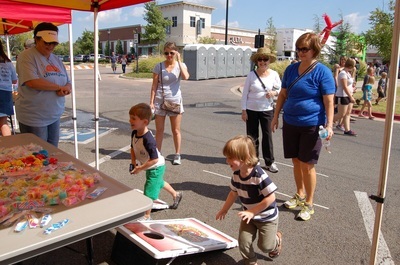 This free festival will be held at Charles J. Johnson Central Park located in Town Center Plaza at the intersection of SE 29th Street and Mid-America Boulevard from 11 a.m. to 6 p.m.
Mid-America Street Fest will feature a full-day of family friendly entertainment including live music, carnival games and rides plus special children’s activities like a safari petting zoo and pioneer pony rides. 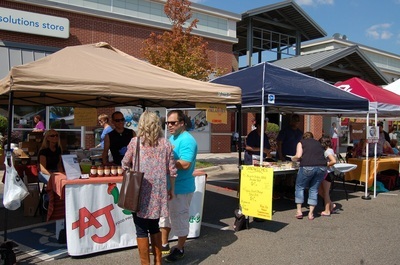 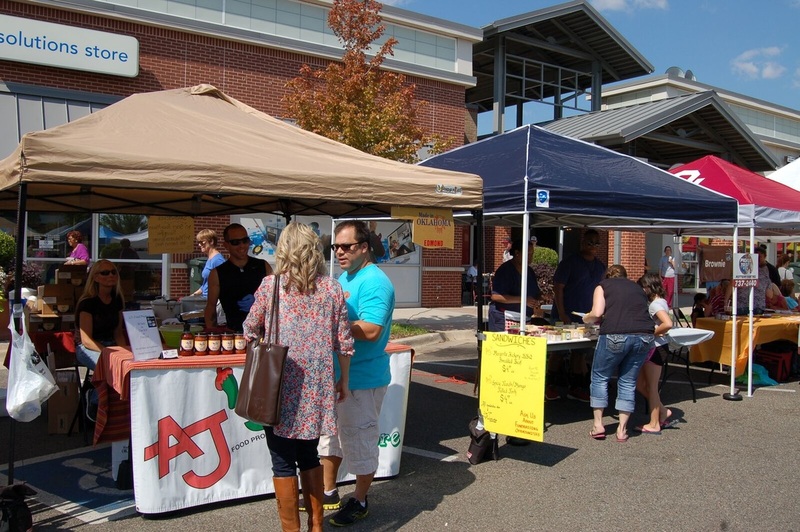 In addition, the festival will showcase a plethora of food vendors, shopping and more.